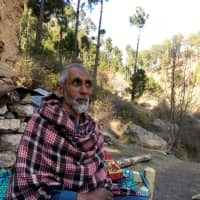 JABA, PAKISTAN - The only confirmed victim of India’s airstrike against Pakistan is still unsure why he was shaken awake in the early hours of Tuesday by an explosion that rocked his mud-brick house and left him with a cut above his right eye. India says Tuesday’s raid destroyed a major training camp of Jaish-e-Mohammad, a militant group that claimed responsibility for a Feb. 14 attack in Indian-controlled Kashmir that killed 40 members of a paramilitary police unit. Indian Foreign Secretary Vijay Gokhale said the strike killed “a very large number of Jaish-e-Mohammad terrorists, trainers, senior commanders and groups of jihadis who were being trained for fidayeen action were eliminated.” “Fidayeen” is a term used to describe Islamist militants on suicide missions. On Thursday, though, a senior defense official appeared to backtrack on the claims. Asked about how much damage the warplanes had caused, Air Vice Marshal R.G.K. Kapoor said it was “premature” to provide details about casualties. But he said the Indian armed forces had “fairly credible evidence” of the damage inflicted on the camp by the airstrikes. On the wooded slopes above Jaba, villagers pointed to four bomb craters and some splintered pine trees, but could see little other impact from the series of explosions that blasted them awake at around 3 a.m.
Jaba is set in a thickly wooded area of hills and streams that opens the way to the scenic Kaghan valley, a popular holiday destination for Pakistani tourists. It is a little over 60 km (37 miles) from Abbottabad, the garrison town where Osama bin Laden was killed by U.S. Special Forces in 2011. 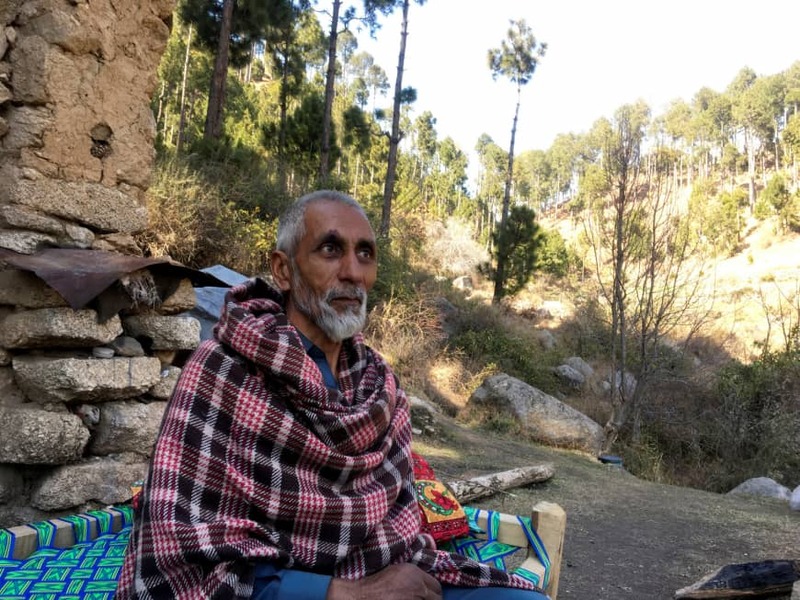 People in the area said Jaish-e-Mohammad did have a presence, running not an active training camp but a madrassa, or religious school, about a kilometer from where the bombs fell. A sign that had been up earlier in the week identifying the madrassa’s affiliation to Jaish-e-Mohammad had been removed by Thursday, and soldiers prevented reporters from gaining access. “There was no militant training camp there. It hasn’t been there for a few years — they moved it. It’s common knowledge amongst our intelligence,” said one of them.